There is no argument when it comes to the plethora of great games set to be released this year. Some are more anticipated than others of course, and those are the ones I wish to detail in this post. When it comes to 2012, gaming is the way to go, and this list will hopefully prove that. Borderlands 2 is set to come out on September 18th, 2012. This sequel to the acclaimed shooter/RPG is going to be a big deal, I promise you. With the addition of plenty of new weapons, characters, and enemies this game will surely live up to it’s predecessors name. It may even surpass it’s Metacritic.com score of 84, but only time will tell. It does have a good chance though, everything in this sequel is an improvement on the first game and much more. Be sure to keep and eye out for this one and get it preordered as soon as you can, you can expect some sweet preorder bonuses with this title. 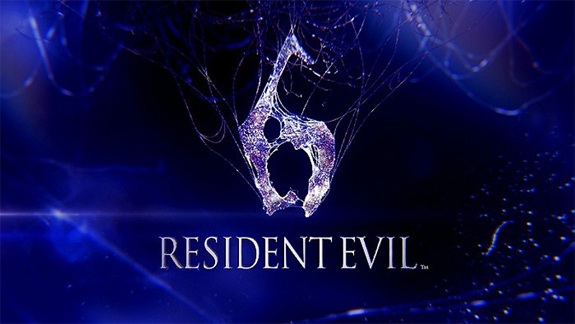 Resident Evil 6 has a release date of October 2, 2012. As the sixth game in the Resident Evil series, RE6 has a lot to live up to, but I wouldn’t worry about it. This game looks very promising and will indeed be a game worth purchasing. 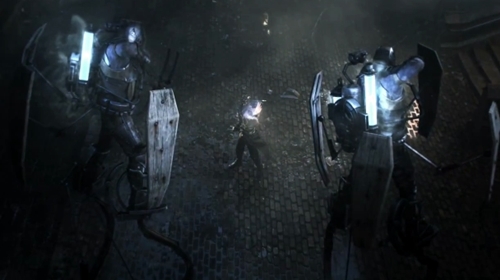 RE6 ties in old and new characters alike in a new battle against evil – and of course, zombies. Unlike Resident Evil 5 this game is said to incorporate both action elements and survival horror elements, which sounds like the perfect combo for a game like this. Come October we will be experiencing one hell of a game. The release date for Assassin’s Creed III is October 30, 2012 and that is one date you will definitely want to mark on your calendar. 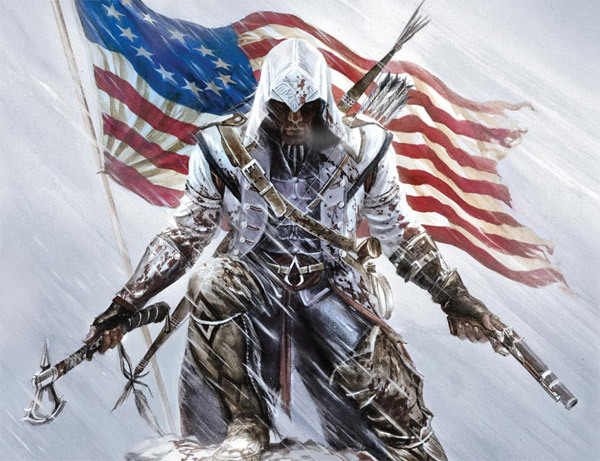 AC3 is set in America during the Revolution, the addition of a new character and new scenery will be a vast improvement on the past games in the series. The trees, the snow, the colonial towns – all of this is just what Assassin’s Creed fans needed to spice up the series. There are also some new weapons to speak of, such as the hatchet. Make sure you preorder this title as it will surely have some awesome bonuses and special features that are totally worth it. 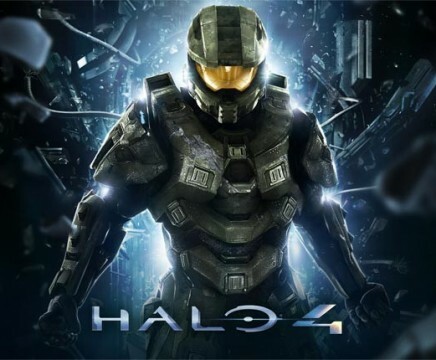 Halo 4 has been giving the release date of November 6, 2012 and for Halo fans across the world that day will be a day to remember. The newest edition in the Halo franchise has been given to 343 Industries, who have been given the task of keeping with Bungie’s best work – the Halo franchise. From the looks of things everything 343 has been doing is very creative but still in keeping with the original work Bungie did. I have a lot of faith in 343, especially since they worked closely with Bungie for a good period of time and some of Bungie’s former employees switched over to 343. Halo 4 is bringing Master Chief back in business with his counterpart Cortana. This will definitely be a game to buy this year, no doubt. Keep your eyes open for a cool special edition, much like the other games have had, I’m sure Halo 4 will be no different. 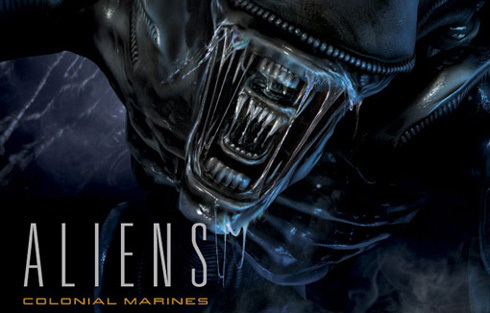 Aliens: Colonial Marines hasn’t been given a release day yet, but it’s supposedly coming out sometime in Q4 of this year. For any fan of the Alien movies this game is a must. Following the events that took place in the movie Aliens, this game lets you play as a group of colonial marines on a mission to find out what actually happened. Xenomorphs will be in full force in this game, and will not just be your average Xenomorphs at all times. There will be various kinds to fight against, and the survival horror elements in this game will be through the roof. There will also be multiplayer modes in this game, so for all you online play junkies, this will suit you as well. Stay on the lookout for a release date in the near future, and make sure to look into my previous article with for more details on this game. This game has another TBA release date for Q4, and may not come out officially until next year, but multiple sources say this year so I added it to the list. After watching the trailer I really feel in love with this game. The gameplay seems a lot like Assassin’s Creed with the ability to jump around on buildings and through the city, but also it has a lot of steam-punk and futuristic elements in it. This makes it look really unique and interesting, and definitely one to look out for. The scenery and graphics also look stunning and very visually appealing. Keep on the lookout for more info on this game as I post it here. 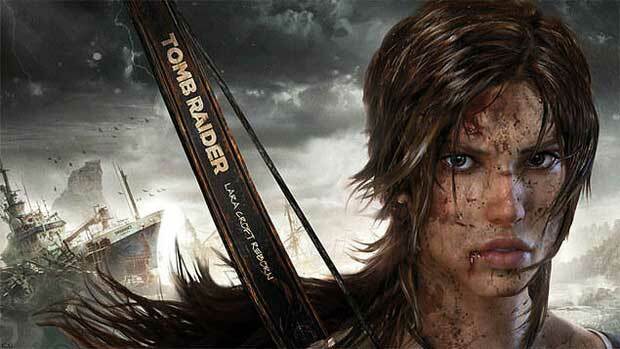 Tomb Raider Reborn has no release date, but again is supposed to be released in Q4 this year. This game is a full reboot of the TR series, delving into Lara Croft’s origins, detailing how she became the woman she is today. There are a lot of changes being made in gameplay and overall feeling. Lara is stuck in an unknown place with unknown people and as far as we know – she’s alone. She isn’t prepared and thus has to make do with what she can find or make, which gives the game a very action-survival tone. As a big fan of the series I am looking most forward to this game, but I think that even non-fans of the previous games can find something to look forward to in this game. It looks great, and I’m not just saying that from a bias point of view. Next Next post: Are Gamers Too Hard To Please? The Tomb Raider trailer blew my mind first time i saw it. Mine too, it’s looks very good! That is pretty surprising it’s like the most popular game ever! Yea, it’s popular but it’s not very good. I just stay away from the franchise as it is getting stale. I think its pretty good! It’s fun and easy to play, but it defiantly only appeals to newer audiences. Still fun for me though!